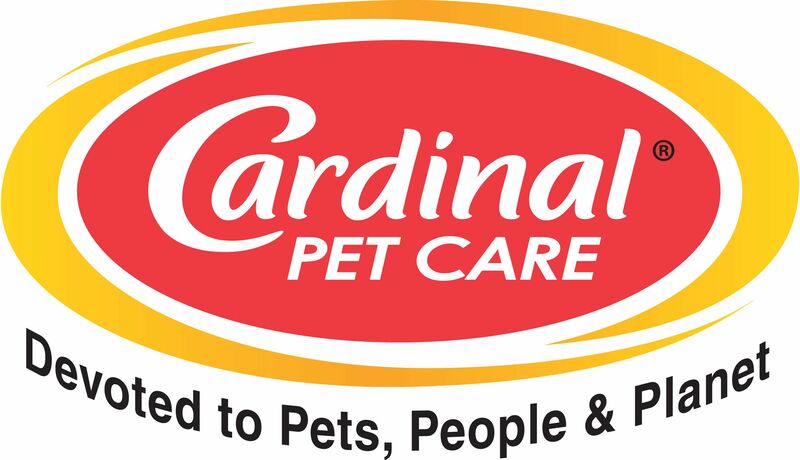 Although Cardinal Laboratories has grown into a diversified international pet supply company, we've never forgotten our roots. We began our corporate life as a manufacturer of high quality pet shampoos developed with the professional groomer in mind. We invite you to try our CraZy Pet, Gold Medal, Remedy+Recovery, and Viva La Dog Spa grooming products. They have everything professional groomers look for in a shampoo or conditioner -- they can be applied easily and rinsed off quickly to leave a dog or cat's coat looking healthy and lustrous. All of our grooming products are safe for pets and people, effective, and economical to use. Our Pet Botanics line features dog food, dog food rolls and treats for training and health. The high quality, grain free products contain five star ingredients and have a plan for groomers and breeders. As “influencers” in pet care your customer trust your opinion on pet food. They might as well buy their pet food from you while they are having their pet groomed. Since they will probably come more often to buy food, they may even increase the number of times per year that they have their pet bathed! When you use Cardinal Products, it reflects positively on the professionalism of your shop. To learn more about our grooming program, contact us by email at or call 1-800-GEE-PETS.